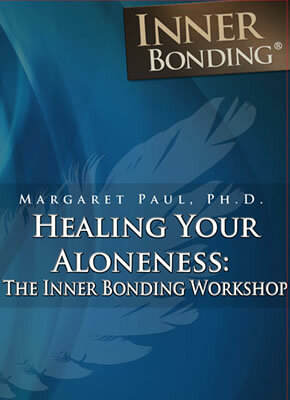 The complete 12-hour weekend Inner Bonding® workshop, which you can do on your own or with another person. A Workbook in PDF form and the Introductory DVD download are included. Includes lecture, discussion, experiential exercises, and demonstration sessions. This Workshop teaches you how to connect with a personal source of spiritual wisdom and love that you can always turn to for guidance towards your joy and highest good. You will learn how to heal the wounded parts of yourself, how to move beyond your false beliefs and into truth, and how to access your creative, loving and joyful essence.